Ten is a low-rise condominium found in the quiet inner city neighbourhood of Lower Mount Royal just a block away from 17th Avenue SW and the Beltline. Completed in 2016, the building is a sister development to Uno with 47 total units and similar features like spacious floor plans, quartz countertops and 9′ to 14′ ceilings. Questions about Ten Calgary Condos for Sale? 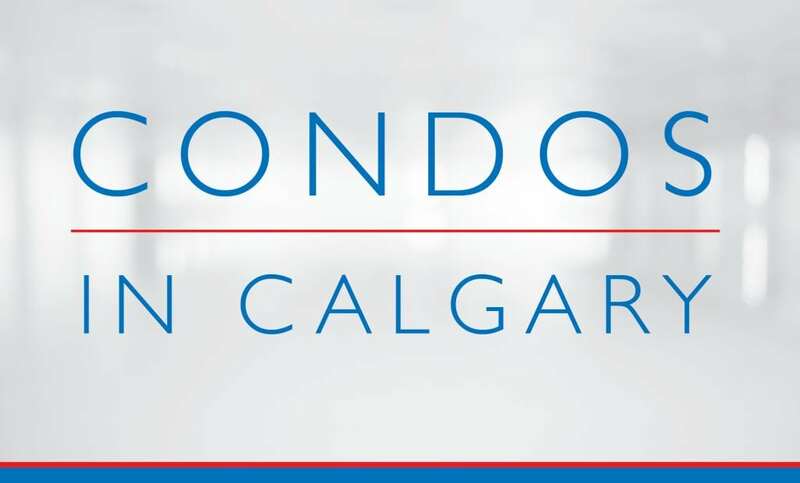 As a highly experienced multi-family specialist and REALTOR® in Calgary, I promise to help guide you through every step of your next transaction while taking care of all your real estate needs.